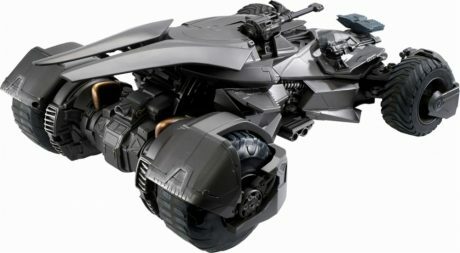 Best Buy has a Ultimate Justice League Batmobile RC Toy, $99.99 free in store pickup at select locations. Expires Soon - Rated 4.7 out of 5 stars. $170 at amazon. Prepare for the next level of RC play and authentic, true-to-movie battle action with this Batmobile. The engine makes authentic sounds and releases smoke from the exhaust pipe.